Bike tail lights save lives. 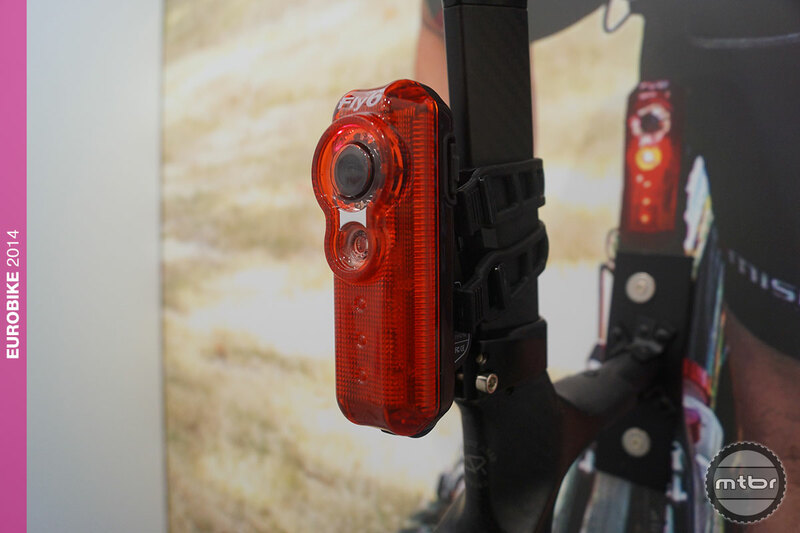 But you will be floored by the technology packed in this array of bike tail lights. 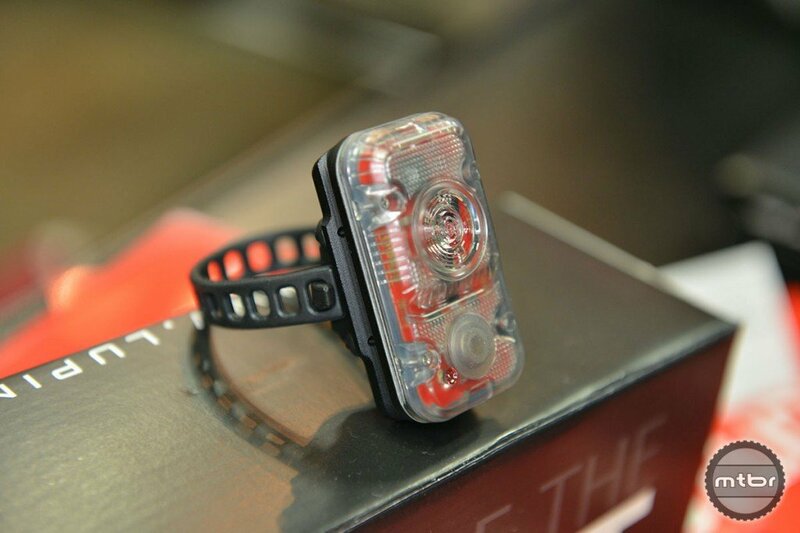 Fly6’s combo rear-facing HD camera/blinky light says “take notice” while recording the details.